We are happy to announce that METALAC POSUĐE is going to exhibit its products for the second consecutive year at the “World Private Label” International Trade Show on 21-22 May at the RAI Exhibition Centre in Amsterdam. 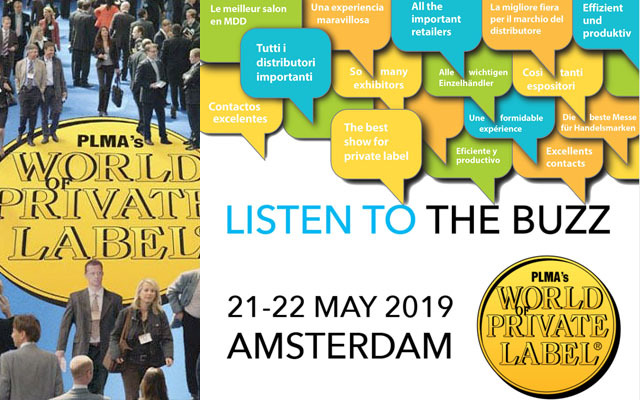 For more than thirty years, PLMA’s annual “World of Private Label” International Trade Show has brought retailers together with manufacturers to help them find new products, make new contacts, and discover new ideas that will help their private label programmes succeed and grow. Today, the need for new products, contacts and ideas has never been greater. Private label market share stands at its highest ever. The future promises even more private label as retailers expand internationally and take a larger role in marketing themselves and the products that they sell. PLMA’s 2019 “World of Private Label” International Trade Show will present more than 2,600 exhibiting companies including 60 national and regional pavilions. We are exhibiting over 40 cookware sets and 22 new decors, great part of them awarded at the fifth Facebook competition, as well as patterns created by designers which cooperate with Metalac for years like Sanja Devic, Dzenana Hajrovic, “STUDIOLAV” and other. 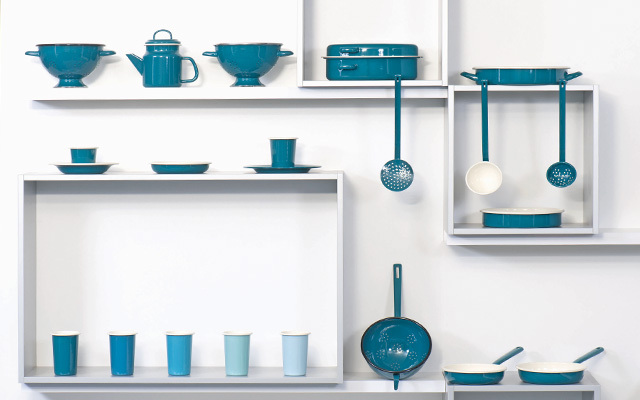 Beside various cookware collections, from classic enamel to modern aluminium manufactured by the latest industrial trends, exclusive lines for HORECA users will be presented. 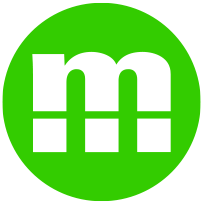 This globally most important show of consumer goods is expected to have about 4.700 exhibitors from 90 countries and 145.000 visitors from 160 countries. 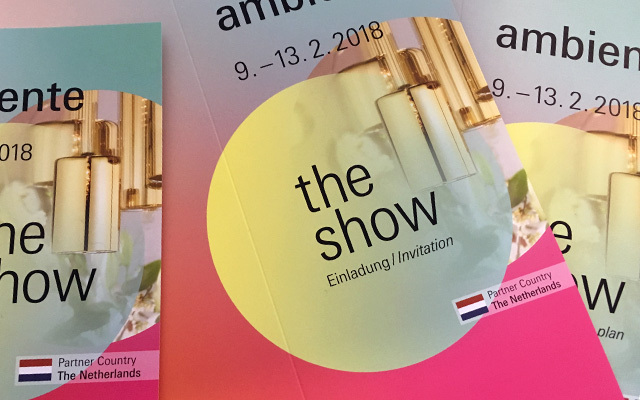 The 2017 edition of AMBIENTE, the biggest show of consumer goods held at Frankfurt fairground, took place from 10th to 14th February. The official statistics show something better parameters than of the previous edition: 4500 exhibitors, 96 countries and over 140000 visitors from 154 countries. The show occupied 27 halls with 308,000 square meters of exhibition space. During five days of the show visitors were able to see trends and innovations for the next one year period. Beside Germans in top 10 nations that visited the show there were businessmen from Italy, China, France, USA, Spain, United Kingdom, Holland, Switzerland, South Korea and Turkey. Also the number of visitors from Canada, Australia, Russia, Emirates and Brazil increased significantly. For Metalac Posudje it was 35th time to participate at the show, last eight years with stand located in the Hall 3.0 where mostly producers of cookware and accessories exhibit. In affirmation of Metalac’s excellent reputation new arrangements will be initiated for 2017 and 2018. 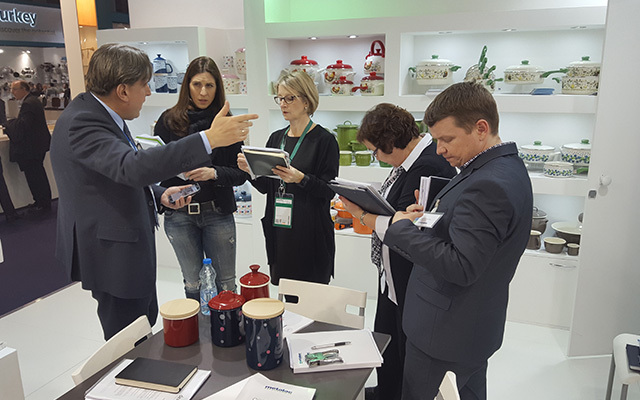 Metalac staff met with number of actual and potential clients from the region, Europe, Russia…who were pleased with newly presented cookware collections. Obviously and beside that of Austrian producers, the enamel cookware produced and offered by Metalac, its quality, innovation, design and overall performance was a declaration of supremacy. For this edition Metalac presented 25 new collections. In the range of non-stick products there was the Professional collection meant for HORECA clients and resulting from several months of hard development work new redesigned pressure cooker with a glass on the lid that allows to save more time and energy. At the Metalac booth there was a special corner dedicated to the winners of the “New Memories” contest and the winners of the Facebook contest that brought innovative, fresh and unusual ideas to the world of enamel cookware which was rather appreciated by the visitors. Mr Aleksandar Marković, director of Metalac Posudje, was convinced that great and interesting projects were already happening but to be discussed only in few months. Some of traditional partners had also occasion to meet with the president of the company Mr Dragoljub Vukadinović and with the managing director, Mr Petrašin Jakovljević. Beside the hosts from Gornji Milanovac there was the director of the Metalac affiliate in Moscow as well as the agents for Macedonian and Slovenian markets as long term partners of Metalac. We are pleased to invite you to visit our booth 3.0 H73 at 2017 edition of Ambiente show held in Franfkrut from 10th to 14th February. For the greatest show of consumer goods we have prepared some 25 cookware collections from classical enamel on steel to contemporary designed aluminium items by latest production trends. In non-stick category we will present a line of professional items for HORECA users, and there will be also new pressure pot that we are launching after several years of studies – thanks to a glass display where one can monitor pressurized cooking process energy and time savings are even greater. Also this year the special corner on the Metalac booth will be dedicated to the winners of the contest for “New Memories” creations, as well as to the winners of our Facebook contest, for their innovative, fresh and unusual approach to enamel cookware design.